The School of Control & Computer Engineering (CCE) of NCEPU was founded in November 2009 by merging the former Department of Control Science & Engineering and the Department of Computer Science & Technology in Beijing, as well as the department of Automation and the department of Computer science in Baoding. CCE offers PhD degrees in Control Science and Engineering, integrating the disciplines of Control Theory and Control Engineering, Detection Technology and Automatic Equipment, System Engineering, Pattern Recognition and Intelligent Systems. CCE also offers the master degree in Computer Science and Technology, including Computer System Structure, Computer Software and Theory, Computer Application Technology. There are six undergraduate programs in CCE, namely, Automation, Measurement control technology and instrumentation, Computer Science and Technology, Software Engineering, Network Engineering, Information Security, and Internet of Thing. Currently the number of students at CCE is 5405, including 4373 undergraduate students, 942 master degree candidates and 90 PhD candidates. There are also overseas students for Bachelor, Master and PhD degrees from different countries. CCE has been the cradle of professionals in national electric power industry, which has cultivated more than 20,000 bachelors, masters and doctors. Currently, there are 266 faculties in the school of CCE, including 1 academician, 50 professors and 62 associate professors. 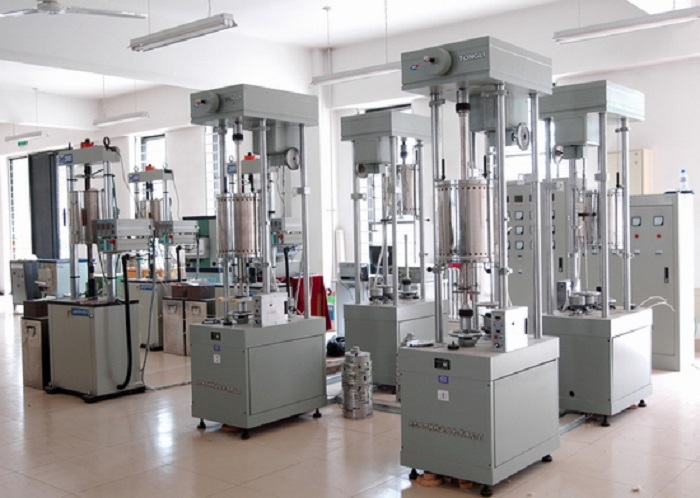 There are a series of platforms for high-level research and personnel training, including National Key Laboratory of Alternative Renewable Energy System; Beijing key laboratory of ‘New Technology and System for Industrial Processes Measurement and Control’, ‘Beijing Engineering Research Center of Electric Power Information Technology’, ‘Innovation team on the Measurement Control system of the combustion process’, and ‘International Talent Introduction Base for Intelligent Distributed Energy System’. CCE has strong links with the academic institutions and the research communities worldwide. There internal collaboration bases and international talents introduction on schemes, such as the “111 international talents introduction platform for intelligent distributed energy systems” that has collaborations with many internally renowned universities. It has special status in the energy and electric generation sector in China due to its natural ties with the power generation industry. Apart from frequent international visits, there are also student exchange programs, ranging from undergraduate students to PhD students. CCE always upholds the education philosophy of “the unity of knowing and doing”, meanwhile emphasizing the effective integration of disciplines, and striving to raise the level of scientific research, focusing on strengthening the faculty, improving the quality of teaching and personnel training.